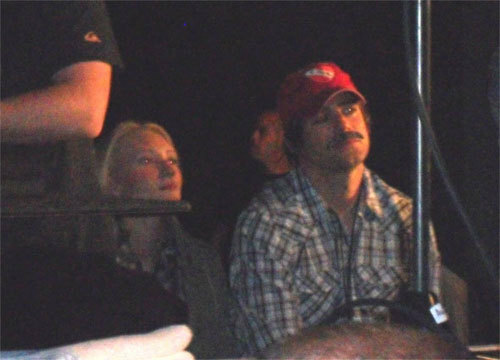 Red Sox General Manager Theo Epstein sported a fake mustache recently to conceal his identity at a Pearl Jam concert. Epstein is hardly the first sports figure to sport a cookie duster. Read on for some more famous sports mustaches.